Corporate partnership is available on application to other bodies or from companies involved in safety at sports venues. This may include suppliers of goods and services to the employers of Full members. The Members Board shall scrutinise all such offers and applications, and the applicant must demonstrate their objectives and reasons for seeking corporate partnership. The Board will make all decisions on Corporate partnership. Corporate partners may support the Association by sponsorship and also by advertising in the FSOA monthly newsletter or by sponsoring one or more of the regional meetings. They will also have the opportunity to exhibit their products at the AGM or Bi-annual meeting subject to the cost for an exhibition stand. 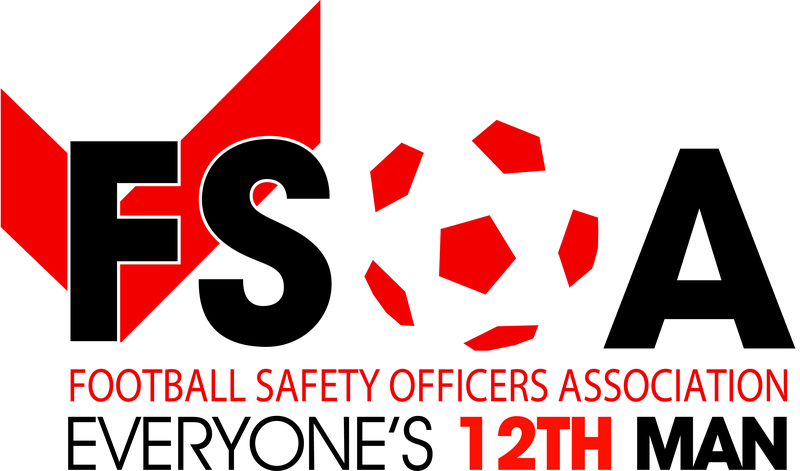 Corporate partners will also have their logo added to the FSOA website with a direct link to their website. Members will be informed of their membership via email once membership has been agreed and payment processed. The association will forward onto members any product information from the corporate partner such as offers and sale of products via email from the FSOA office at no charge to the corporate partner as long as the corporate partner remains a member of the association. Membership term is for twelve months and runs from July 1st – June 30th each year. Please note that none corporate partners will not be granted permission or allowed to purchase a stand to attend any exhibition or conference. Corporate partners and sponsors of the association will have first refusal to purchase an exhibition space at one of the associations events. Available to organisations who can provide references confirming their quality of service to the football/sports industry. Preferred partners will be allowed (subject to permissions) to use the FSOA emblem on company documents and promotional material. If you are interested in becoming a sponsor or preferred partner, please contact the FSOA office on the email below.